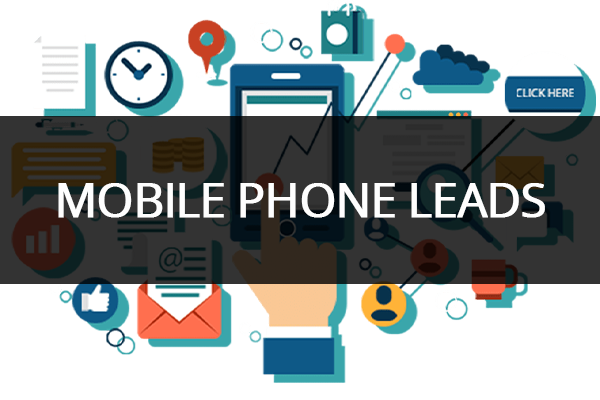 If you doing any sort of marketing to mobile devices, these are the leads for you. Each lead has agreed to receive SMS, Voice Mail and voice calls. The terms that they've agreed to protect you from legal attacks and they are highly responsive. Tired Of Losing Half Of Your Data Because It's Loaded With Land Lines? Stop paying for leads that you will never use. If you are doing email or sms marketing, you will be able to use all of our Mobile Marketing Leads. 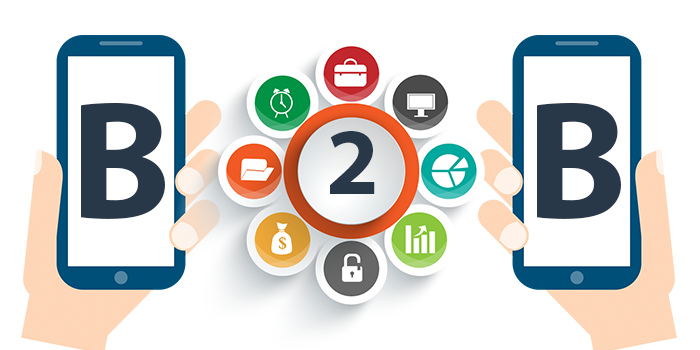 At any other time and at any other site you could expect to pay no less than $0.01 a lead for these SMS leads. Because of our long-standing relationship with the publisher, we have exclusive access to these highly responsive email + mobile phone leads at prices that are far below our competition.